Brandy Souza: Tiffany’s Never Had It So Good! In the fashion world we “dress up” our outfits with jewelry that represents who we are and how we want people to see us. 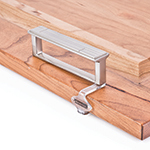 In the kitchen design world, hardware is our jewelry and should represent the same qualities. 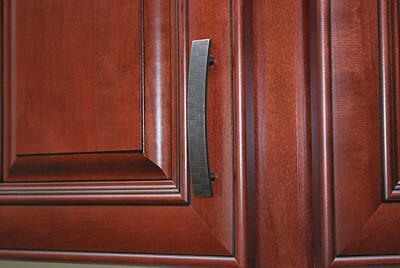 With all the new glass and specialty metals, why would you ever put a plain pull, handle or knob on your new cabinets? 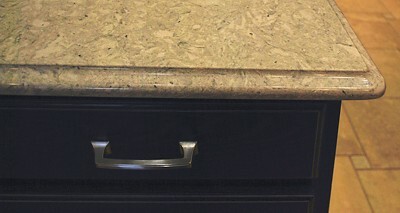 I have worked with contractors and retail clients alike that want to “just put something on” to get it over with. Make no mistake, rushing or settling for just any hardware will make your choices harder when you want to change in the future. The holes have already been drilled and you then have to settle for another hardware piece. My recommendations for hardware are simple, pick something out that you truly love and represents who you are. Love the seaside? 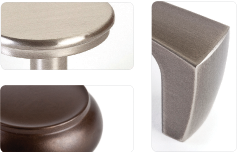 Try Sietto’s hand blown glass knobs and handles. Want the latches your grandmother had? Try Berenson Hardware. And for the nautical bath? 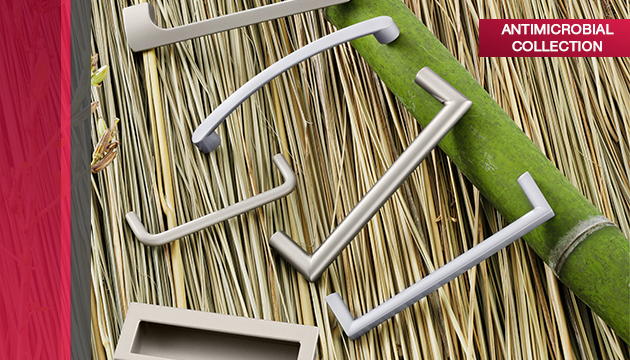 Laurey has fun hardware for anywhere that needs a little personality. Now let’s talk (hold your ears, Tiffany) price. 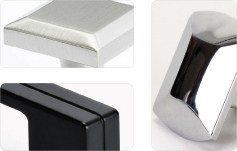 Individual hardware can range from $1.00 to $25 a piece depending on the quality of the hardware and the availability. There is a price difference in plated metals and solid metals. 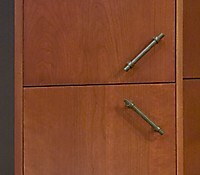 Plated metal pulls and knobs do not carry much of a warranty and usually show ware in a year or two where solid metal hardware usually have a lifetime warranty. 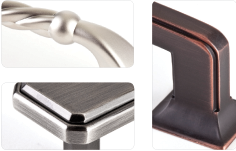 There are many choices of jewelry for your cabinets, but in the end, the Views should be Yours. 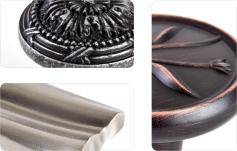 *All products mentioned in the blog are available through any one of our 8 locations.